Your dental care is something that’s worth investing in, since it affects so much more than just having an attractive smile! A shiny set of pearly whites is essential to maintaining your oral hygiene. Anyone who’s had painful root canals, fillings and more can tell you that it can add up to be quite expensive if you don’t take good care of your teeth. Battery operated electric toothbrushes tend to be cheaper upfront and are more easily transported, however you also need to consider the cost (and hassle!) of regularly buying batteries over time. Rechargeable models have a higher initial price, but are more cost-effective in the long term. Research has proven that rotating-oscillating electric toothbrush motions are the most effective to help ensure a quality clean without requiring much manual motion. Electric toothbrushes which simply vibrate will probably be cheaper, but keep in mind that they’re not as efficient with less concentrated cleaning capabilities. The professional recommendation from dentists is that the head of your toothbrush needs replacing approximately every 6 months. So beware of electric toothbrushes that have non-removable heads, because you’ll need to replace the entire unit rather than just the top part! 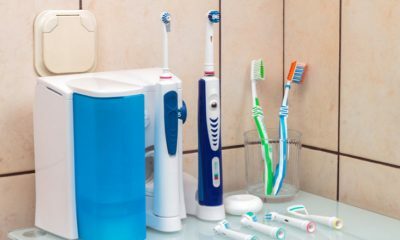 If your budget allows it, some electric toothbrushes have additional functionality with nifty features such as brushing timers so you know how long you should be brushing each area of your mouth. 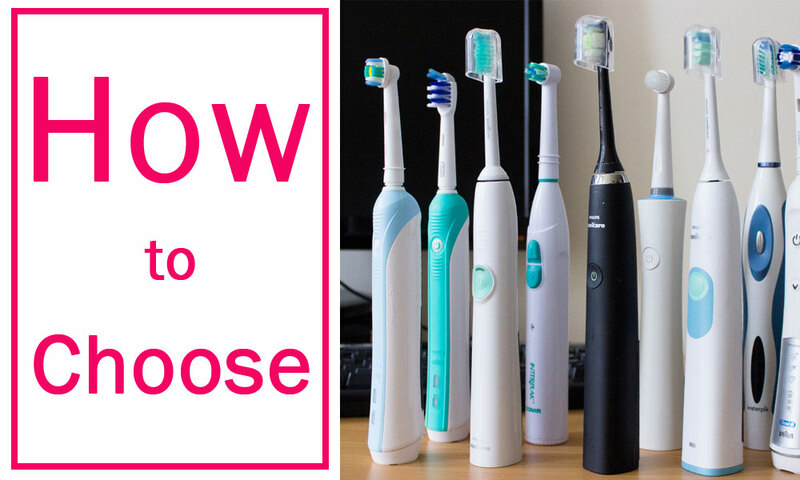 This is particularly useful for children who are learning how to properly brush their teeth! Another common bonus feature is the inclusion of pressure sensors, so you don’t accidentally cause damage to your gums or tooth enamel by pressing too hard.